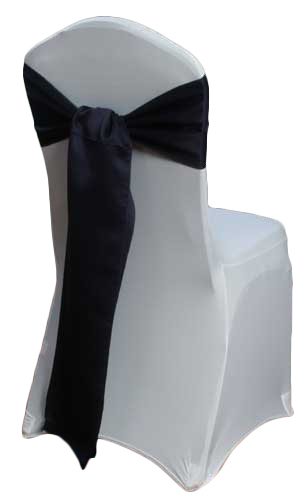 Elegant lapis matte satin chair sashes for rent for your wedding or event. Chair sashes can enhance the look and feel of any event with giving the room that pop of color to match your wedding or event theme. At Beyond Elegance we have just that right shade of chair sashes for you with over 140 different colors to choose from! Please Note: Actual colors may vary from computer display color. We encourage getting a sample to assure proper color matching. Call or email today to learn how you can receive sample/s.from computer display. We encourage getting a sample to assure proper sizing and colors. Call or email today to learn more.